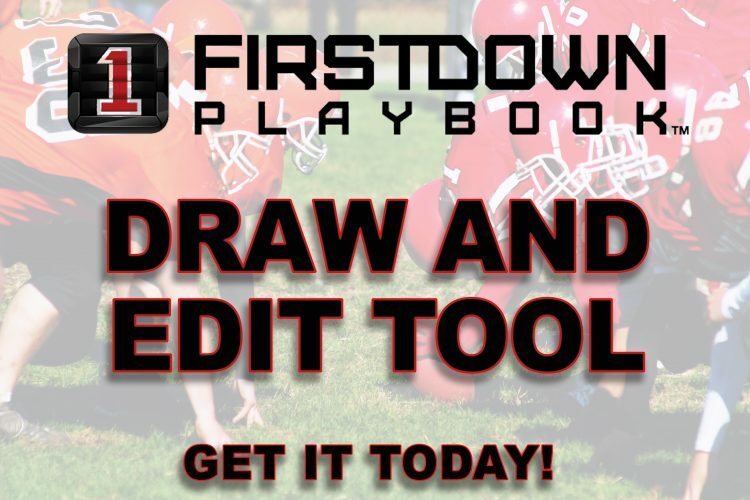 As FirstDown PlayBook grinds on getting all of your plays over from 1.0 to 2.0 we want to take today to point out that you already have access to the most powerful play drawing tool on the planet. 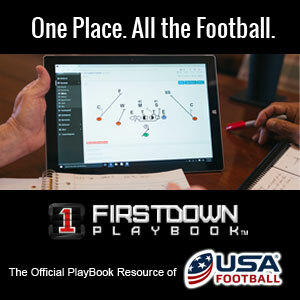 The FirstDown PlayBook Play Engine essentially allows you to draw just like an NFL coach. How do we know? Because we did exactly that. The football staff here at FirstDown PlayBook is composed of football coaches who made their way into the NFL as a Quality Control coach. That’s important because we know to a very high degree the challenges that come with your weekly preparation as a football coach. Don’t get us wrong, we have the best technology minds out there behind this as well but there is not a thing that went into this that wasn’t looked at from a football coaches perspective first. Over the next several weeks we will continue to coach you up on all of the things this coaching tool can do to help you but today we just wanted to show you three buttons that will make you more efficient in less time as a football coach.